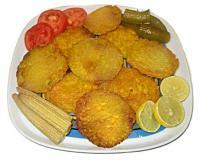 This is a very healthy and delicious side dish. 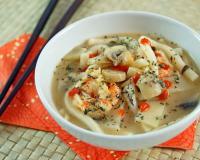 You can use a combination of your favorite mushrooms in this recipe. 2. Add garlic and stir fry for 1 minute or until soften. 3. 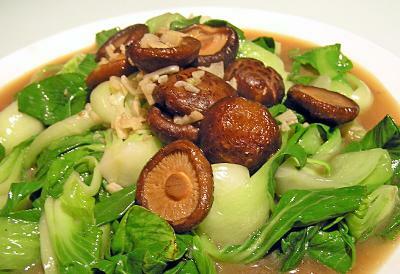 Add bok choy and mushrooms and stir fry for 2 more minutes. 4. Add oyster sauce and toss well before serving.